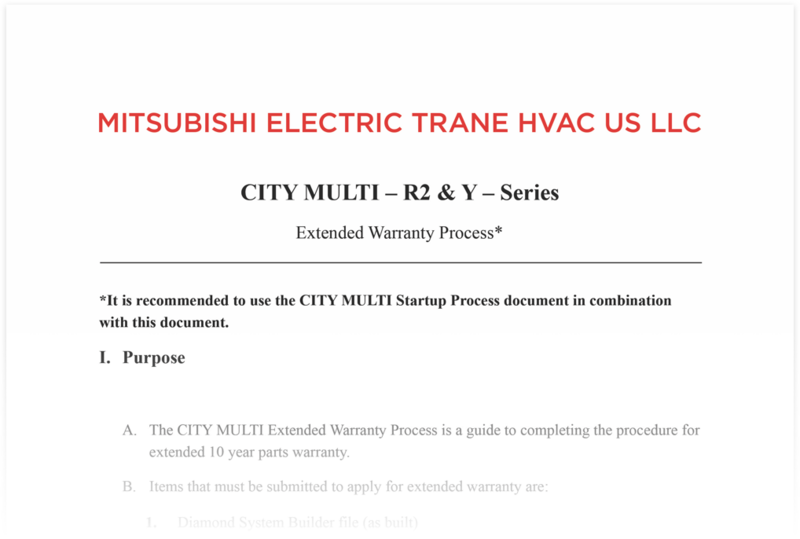 Once you’ve designed your system with Diamond System Builder™, there are four steps to receive our 10 year extended warranty. 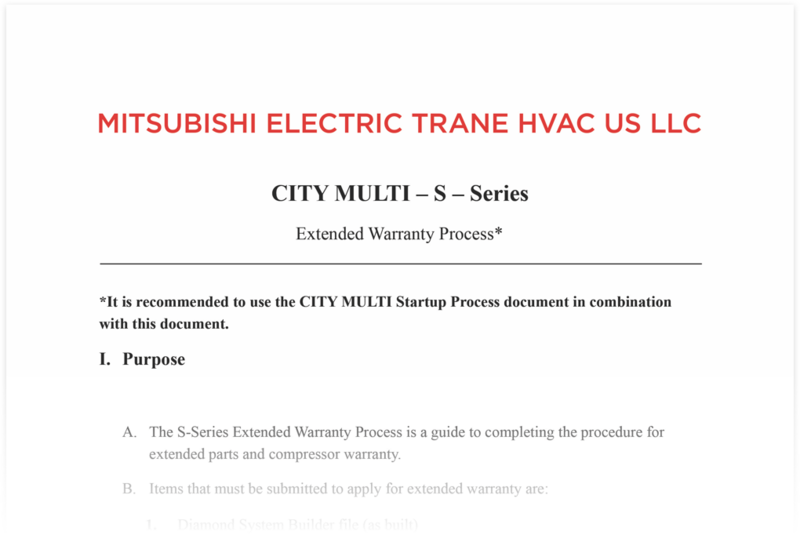 Please review the Extended Warranty Process Guides for full details. Diamond System Builder file (as-built). Maintenance Tool run time data (minimum of 60 minutes for each system). All files and documents submitted through Diamond System Builder within 45 days of system startup.